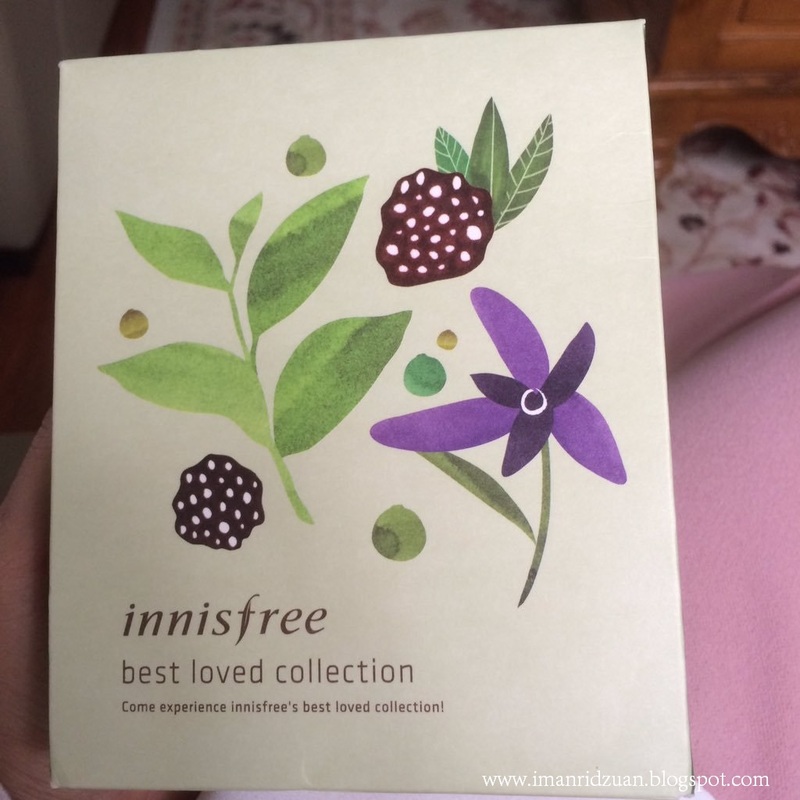 I got this collection of three best selling products of Innisfree from my friend Eika as a birthday gift ( thank you so much Eika! ) 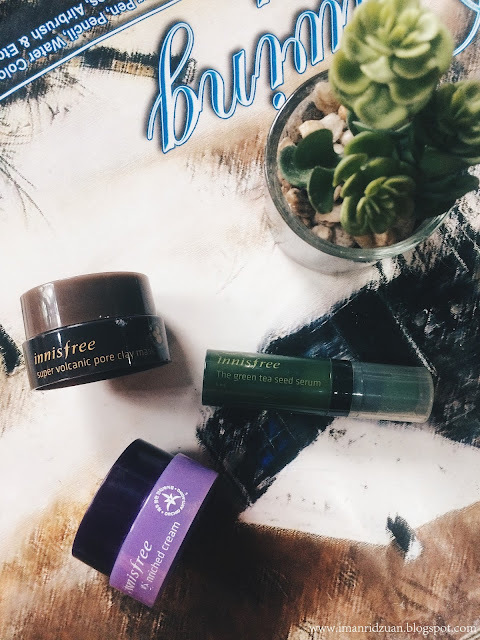 which has really opened the door for me to venture further of what Innisfree has to offer out there in the market. Inside this paper bag, there are three samples of essentials in korean skincare routine which is a mask, serum and a moisturizer. 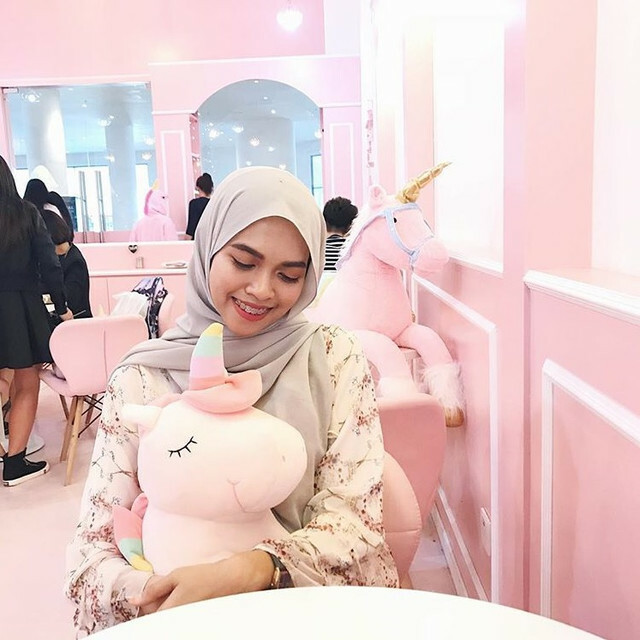 I am going to talk through about each product and give my full thoughts about them. But first of all, let's just appreciate how cute the packaging is. I mean, you can clearly tell what would be inside by just looking at the green tea leaves, orchid flower and volcanic particles? Come on. Green tea is one of the best and popular ingredients that we see being used into skincare products and it is not a surprise due to its amazing benefits. It contains great amount of antioxidants, amino acids, enzymes and pretty much anything that you'd need to stay hydrated. 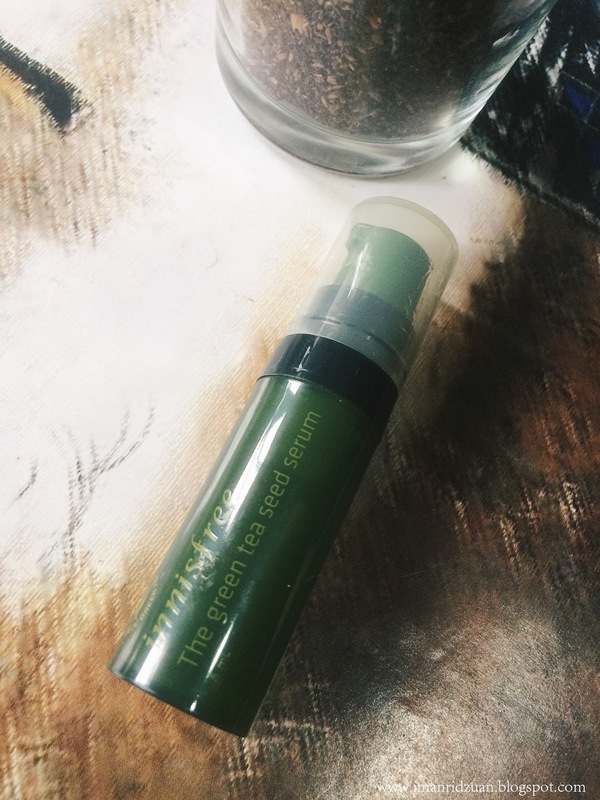 The consistency of this serum is less thicker than any other serums that I've tried before. It's pretty runny and transluscent so I run out of this sample pretty quickly. 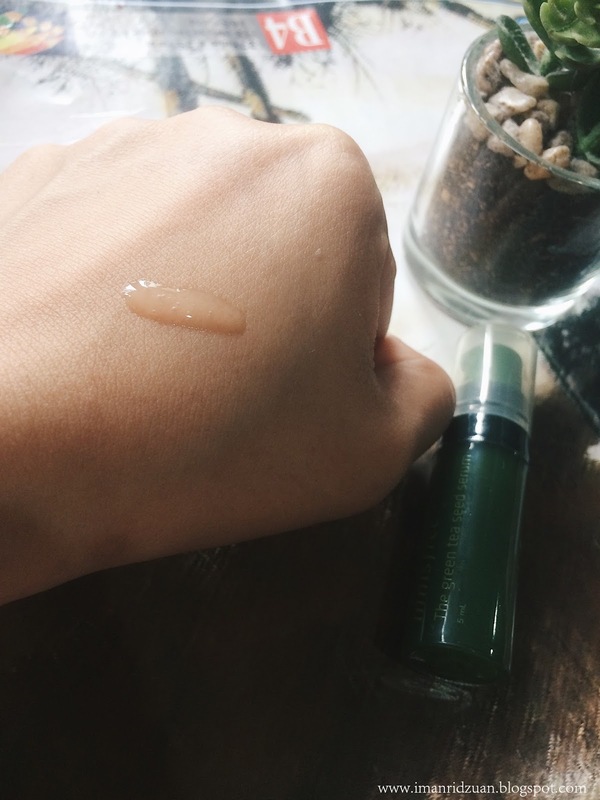 After using the whole bottle of it, I would have to say that I'm a bit disappointed by this serum as I was expecting more potential from this serum from the hypes that it gets. Basically I do not notice any difference on my skin except that it aids a bit more of hydration on my skin, but other than that, it's a decent serum. Does not break me out or make me oily. I would recommend this best for people with normal to combination skin type. 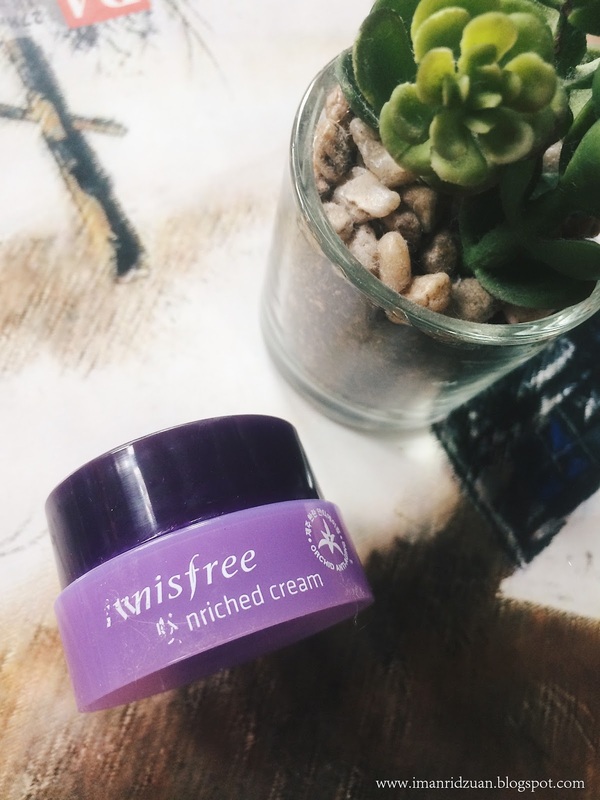 Joan Kim is one of my favourite to watch on YouTube and she swears by this cream. So I was very excited to see this inside the package. However, I don't think this moisturizer suits my skin type. 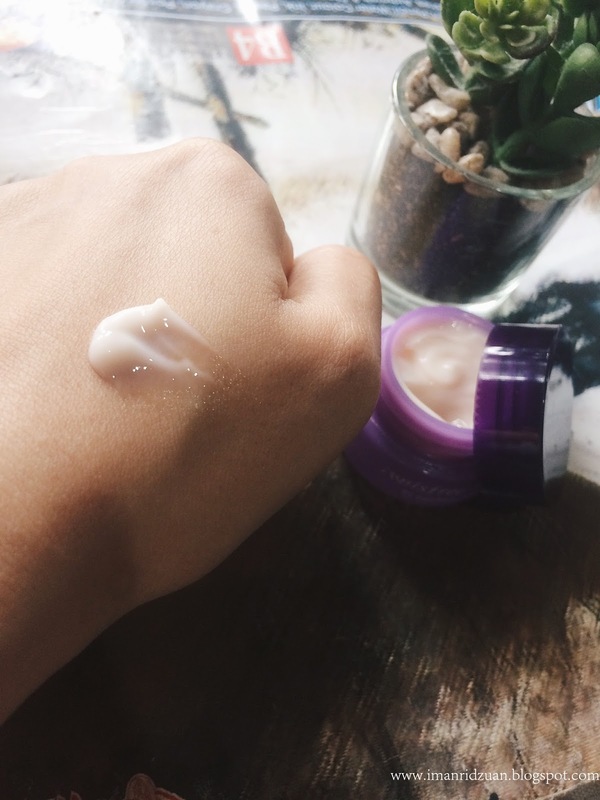 I have oily skin and I find that this cream is too rich that it leaves my skin looking like an oil slick in the morning. I also find that it clogs my pores which is a huge no no for me since you know how long I've been battling to clear up my skin from clogged pores. 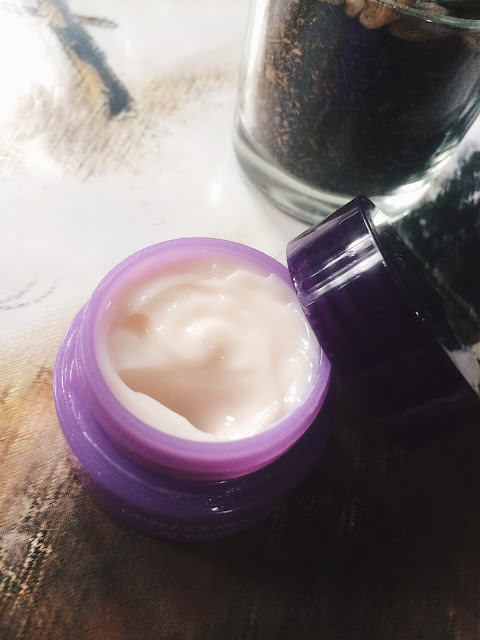 The cream itself is thick but it does absorbs quickly into the skin, and beautifully scented as well, which could be a drawback to some people who do not prefer fragrance in their skincare. I think this moisturizer will suit best for people with dry skin like Joan. Nothing wrong with the moisturizer, it's just not for my skin type. To me honestly, this is the star product in this collection. 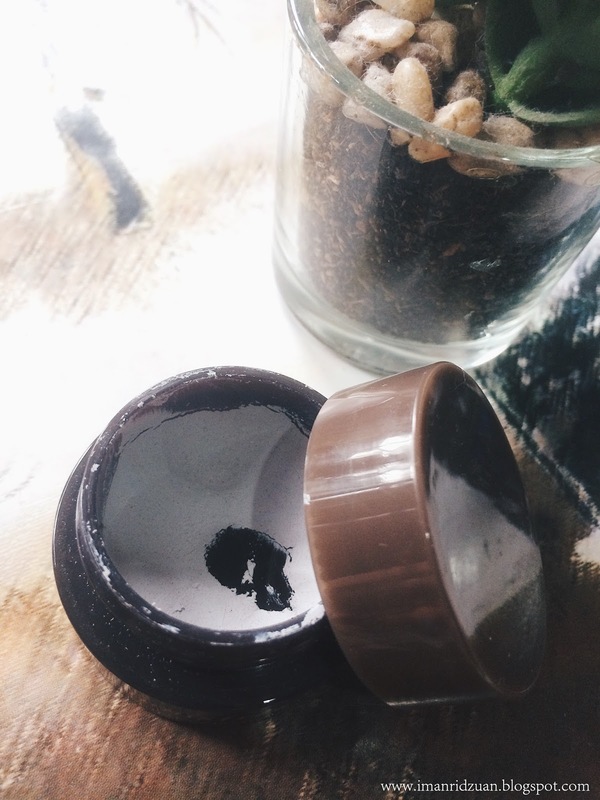 This is the best clay mask that I've ever used! And when I say the best, it really is! 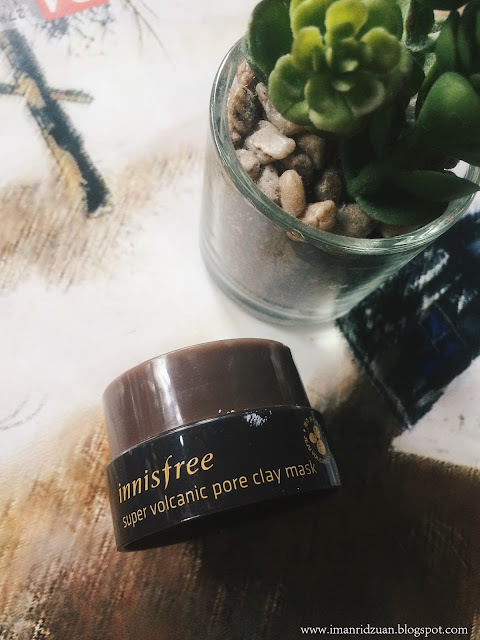 I've tried many from the drugstore like Freeman's to high end like Kiehl's, this is hands down the most moisturizing clay mask that i've tried. Sounds pretty weird aite? Most of the time with clay masks I will rinse them off just after 5 minutes of application to avoid that overly drying and tight feeling. 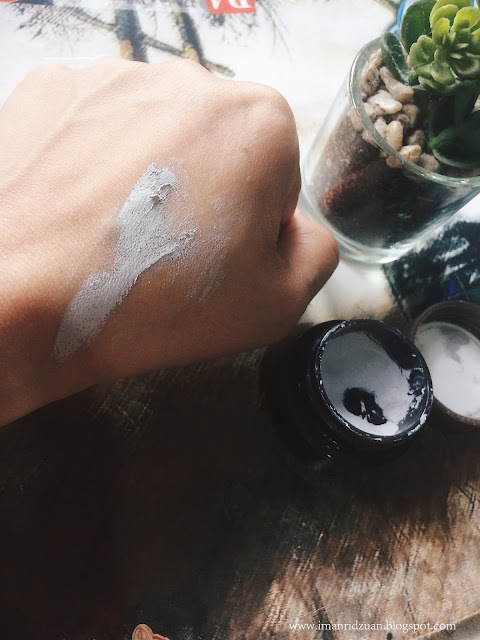 But what distinct this from the other clay masks that I tried is that it doesn't leave my skin feeling too tight and dry even when I have it on for 15 minutes! The result that it gives is da bomb dot com too because I can visibly see that it shrinks the size of my pores and makes my skin less oily throughout the day. I usually use this mask after having a long day of full makeup on to detox and clarify my skin. Will definitely repurchase and recommend this to anyone! Props to innisfree for coming out with a cool concept like this. You can easily try out their best sellers before buying the full size product which I think is a very great idea! At least now I know which product to be added (and to avoid) into my skincare routine. Their serum actually did the exact same thing for me! It locks in hydration. I know righttt? It is so lightweight too! I like it most for day time use. Thanks, happy new year too!